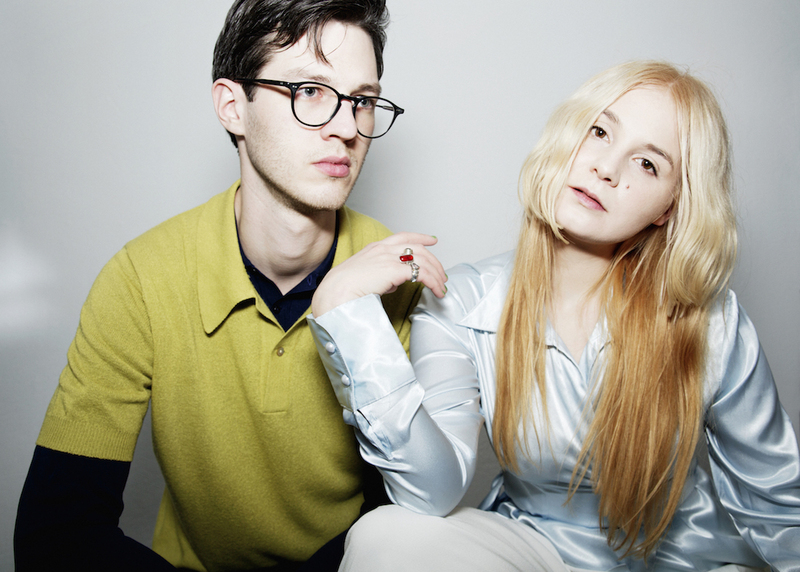 She’s part of Stockholm’s coolest gang (Marlene, Little Jinder, Ji Nilsson et al) and now Julia Spada has teamed up with Ludvig Parment to form Breakup, another very fine addition to the burgeoning Swedish pop scene. Bubble lives up to its name, with popping beats, a funky repeating bass line and Julia’s sweet voice cheerfully singing about the start of a relationship. But as with all Scandi pop, there’s a slight edge; the lyrics may suggest that they’re “doing great in a bubble”, but the music makes us think that this bubble may burst. Whichever way you look at it, this isn’t a song that needs too much analysis, but one that should prick anyone’s ears at some hipster Södermalm party.